Get the list of latest Upcoming Bollywood Movies of 2018, Check out the list of top Hindi movies to be Release Dates in 2018: How to book movie tickets online and where to watch. 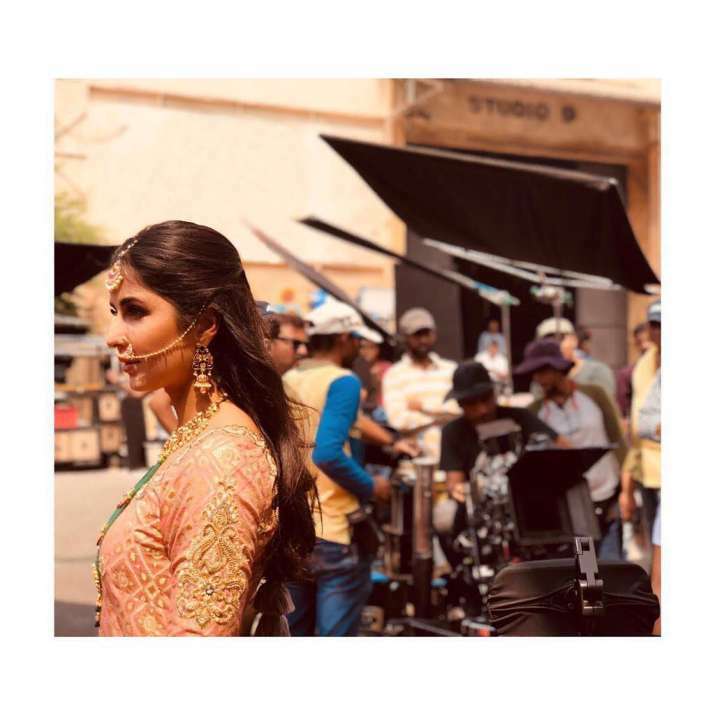 Want to know about upcoming Bollywood movies 2018? You’re at the right place. In 2017, we saw many big releases like Jab Harry Met Sejal, Tubelight, Secret Superstar and Tiger Zinda Hai. Just like the previous year, this year has already seen many big releases while many more are yet to come. 2018 promises to be even bigger year in terms of Bollywood movies as compared to 2017. The first half of 2018 is all set to pass and we already have so many 100-crore films in the year; Padmaavat, Baaghi 2, Raazi, Sonu Ke Titu Ki Sweety and Raid. Many more Bollywood films like Zero, Thugs of Hindostan, Race 3, etc are yet to release which promises some explosive box office numbers. Here we’re giving you a list of Top 10 Upcoming Bollywood Movies of 2018. Race 3 is directed by Remo D’Souza and stars Salman Khan, Anil Kapoor, Bobby Deol, Saqib Saleem, Daisy Shah and Jacqueline Fernandez in lead roles. It is produced by Tips Industries and Salman Khan films. It is the third sequel of famous Race series which previously Saif Ali Khan in lead role. Sanju is a biographical film made on the controversial life journey of 90’s superstar Sanjay Dutt. 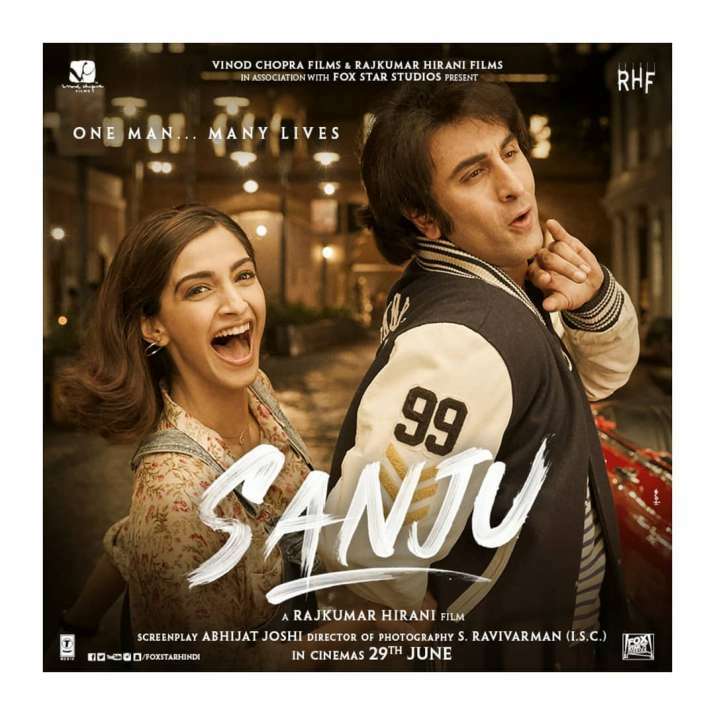 Helmed by Rajkumar Hirani and written by Hirani and Abhijat Joshi, Sanju stars Ranbir Kapoor, Sonam Kapoor, Anushka Sharma, Dia Mirza, Karishma Tanna, Paresh Rawal and Vicky Kaushal in pivotal roles. Dhadak is Janhvi Kapoor and Ishaan Khatter’s debut Bollywood film. Directed by Shaishank Khaitan, Dhadak was reported to be an official remake of Marathi blockbuster Sairat. It is bankrolled by Karan Johar. Starring Kangana Ranaut, Sonu Sood and Ankita Lokhande, Manikarnika: The Queen of Jhansi is an Indian biographical film based on the life of Rani Laxmibai of Jhansi. Actress Kangana Ranaut will be playing the titular role of Rani Laxmibai while Ankita Lokhande is essaying the role of Jhalkari Bai. The movie is helmed by National Award-winning director Krish. Directed by debutant Atul Majrekar, Fanne Khan features Anil Kapoor, Aishwarya Rai Bachchan, Rajkummar Rao and Divya Dutta in important roles. It is heartwarming story of a father who seeks to fulfil the dream of son who is an aspiration singer. 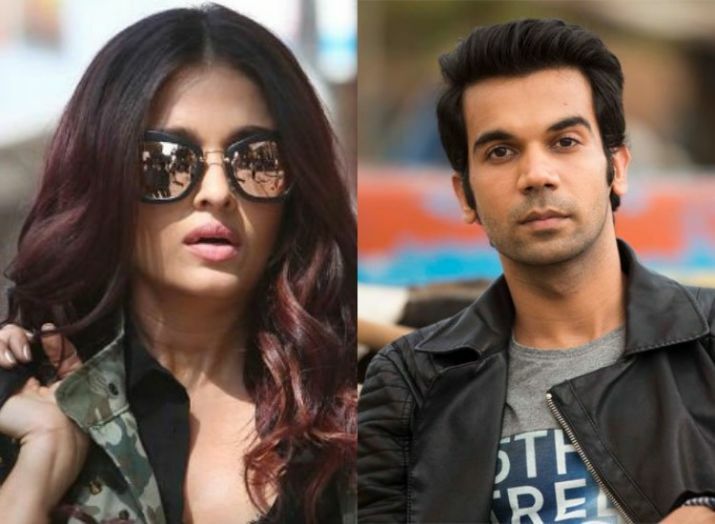 Aishwarya Rai is playing the role of a famous singer while Rajkummar Rao is her love interest. Gold is an upcoming sports drama starring Akshay Kumar, Kunal Kapoor, Amit Sadh and Mouni Roy in titular roles .It is based on India’s historic win at 1991 Olympics. Directed by Reema Kagti, Gold is bankrolled by Ritesh Sidhwani and Farhan Akhtar under the Excel Entertainment banner. Starring Rajkummar Rao and Shraddha Kapoor, Stree is a horror-comedy helmed by Amar Kaushik. It also has Aparshakti Khurrana and Pankaj Tripathi in pivotal roles. The first look of the film has been released earlier this June. 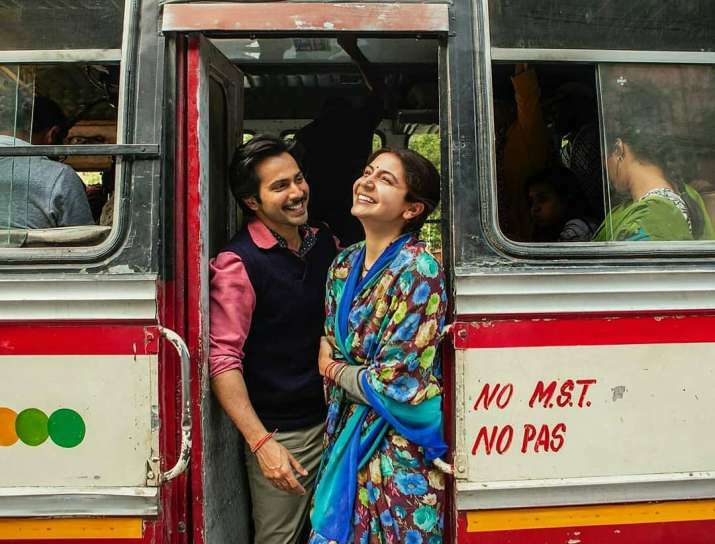 Starring Varun Dhawan and Anushka Sharma, Sui Dhaaga is a film based on government of India’s Make in India initiative. It is helmed by Sharat Katariya and produced by Yash Raj Films. Thugs of Hindostan has Aamir Khan, Katrina Kaif, Amitabh Bachchan and Fatima Sana Shaikh in lead roles. It is written and directed by Vijay Krishna Acharya and produced by Aditya Chopra under Yash Raj Films production. 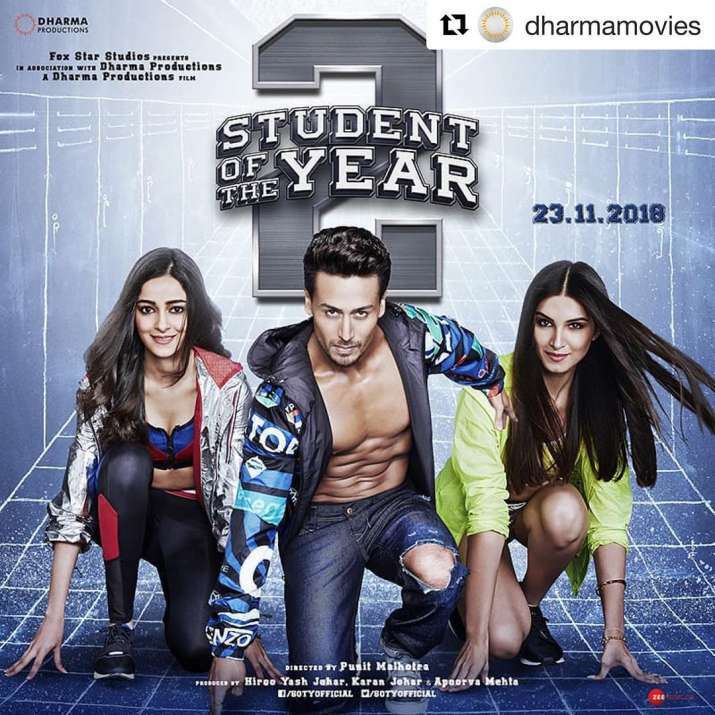 It is the sequel of popular 2012 film Student Of The Year helmed by Karan Johar. The franchise is being revived with a sequel which stars Tiger Shroff, Ananya Panday and Tara Sutaria in lead roles. It is the most anticipated movie of the year. Shah Rukh Khan will be playing a dwarf in the film while Katrina Kaif is playing an alcoholic diva. Much about Anushka Sharma’s character hasn’t been revealed. According to the reports, she’s playing a struggling scientist in Aanand L Rai’s Zero.